To get started, please follow the link below. 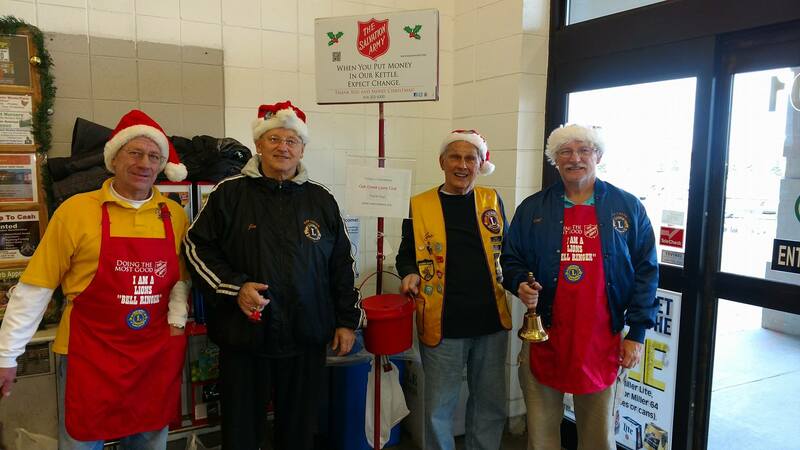 If you have questions, contact Cindy Tregellas at (414) 762-3993 or Cindy_Tregellas@usc.salvationarmy.org. Help us meet our kettle goal of raising $200,000 this year. Funds raised during November and December stay in our community to assist with emergencies. We have 2-hour time slots available six days a week throughout the season.